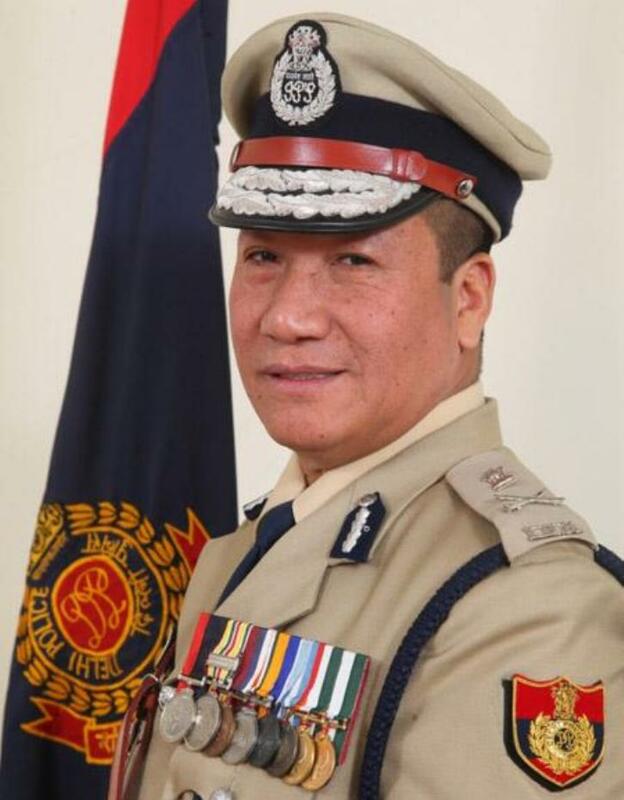 Robin Hibu, ADGP Delhi Police, and Chairman, Helping Hands NGO has shared the following message via WhatsApp encouraging NorthEast and Gorkha students to avail the benefits of up to 100% scholarship offered on UPSC coaching by one of India’s most reputed coaching institute, ALS Delhi. After continuous pursuance by Helping Hands, ALS India’s top UPSC Coaching Institute, Delhi has allotted Rs.3.02 crore for 2019 – 2020 as UPSC coaching scholarship for poor deserving NE and Gorkha UPSC aspirants. Last date for submission – 20.5.19 by online submission. Application duly signed by the applicant. Legal/ Police action will be taken against aspirants for any false documents submission . Helping Hands NGO will verify submitted documents from DC /SP of the applicants district. 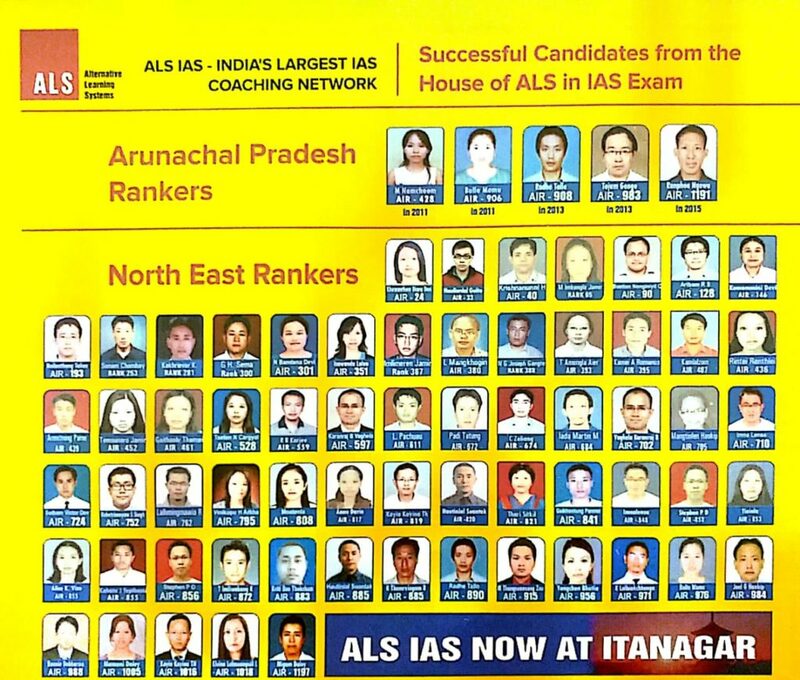 Aspirants can mention the choice of his place of coaching in his application either at the ALS centres in few NE states or at Delhi. The 3.02 crore earmarked scholarship do not include fooding and lodging. The cost of scholarship is Rs. 2.1 lakhs per selected student for whole year rigorous coaching including on Sunday and on all holidays. Result of the selected aspirants will be declared on 20.5.19 for admission formalities for coaching. Gorkha aspirants are also eligible for this scholarship. We encourage students from the region to apply for the scholarships, spread the word, and provide an opportunity to the deserving poor bright Gorkha and NE students. Together, we can give wings to fly to our youth. Be the first to comment on "ALS Institute offers 100% Scholarship for NorthEast and Gorkha UPSC Aspirants"